Category Archives: They talk about us! Below is a blog post about Khajuraho, beautifully written and with some mesmerising photos! 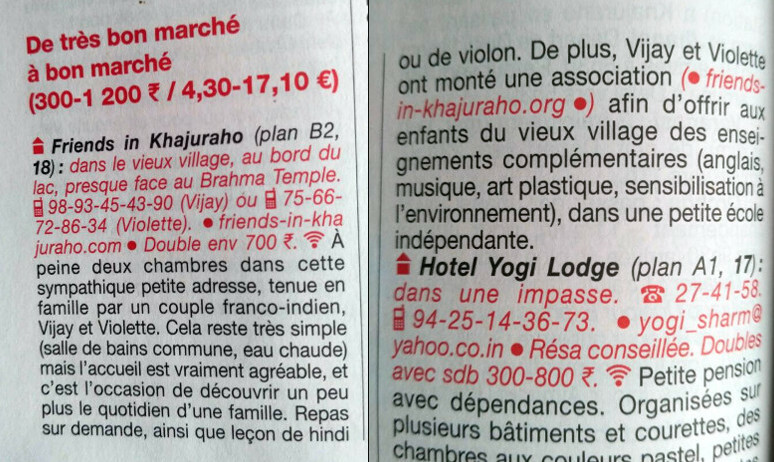 It is also mentioning our homestay. It is signed by one of our Indian guests, Chetan!